DYNATRAP is a product that we sell as a non-chemical mosquito control option. As IPM Certified technicians we look for many ways to control the clients pest control issues. 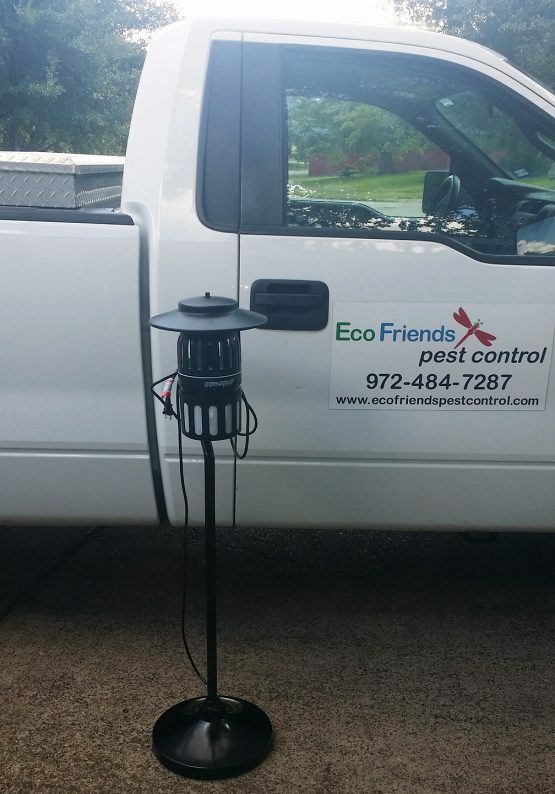 This enviroment friendly or organic service is excellent when clients need unwanted flying bugs controlled, especially mosquitoes! This non chemical mosquito control option is a cost effective way for us to cater to our clients needs. Our aim is to help make the environment as green as possible, this option can be used by its self or with one of our synthetic chemical free treatments! 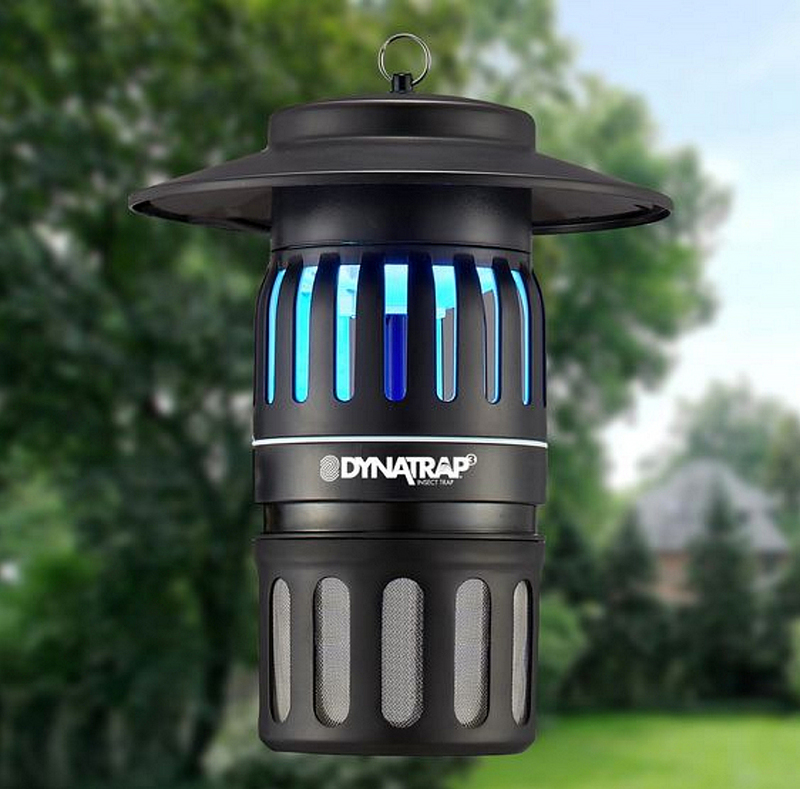 The DYNATRAP offers a 3-way protection plan for insect elimination. 1. UV fluorescent bulbs produce warm light to attract insects to the DYNATRAP. 2. An exclusive coating of titanium dioxide (TiO2) inside DYNATRAP produces carbon dioxide (CO2- what we breathe out), which is irresistible to mosquitoes. 3. The insects are lured to the powerful vacuum fan, where they are collected and trapped into the retaining cage away from the area of usage providing the user pest protection and comfortable living quarters. It is affordable, easy to clean, and not messy! For more information on mosquitoes and other flying bugs check out our Critter ID (pest library). There’s also more interesting information in Pesky Facts. If you are in the DFW metroplex, call us for more information to help determine if the DYNATRAP is the right service for the mosquito issues in your environment.